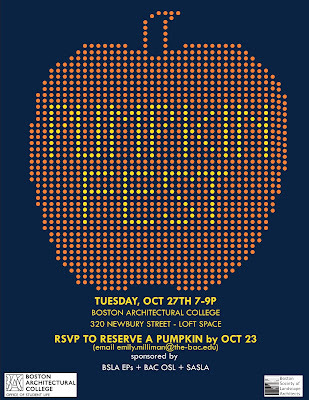 Come enjoy an evening of carving pumpkins in the Loft! 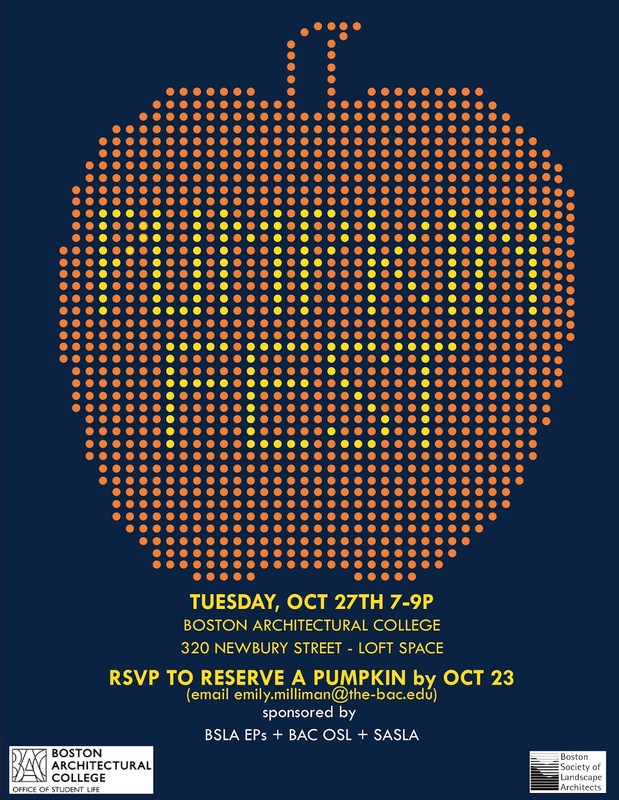 Pumpkins are FREE of charge, but you must RSVP yours before they are all reserved. E-mail emily.milliman@the-bac.edu to reserve yours now!